Carabao Cup Quarter-Final. Kick-off: 7.45pm, Tuesday 18th December. Live on Sky Sports Football/Sky Sports Main Event. 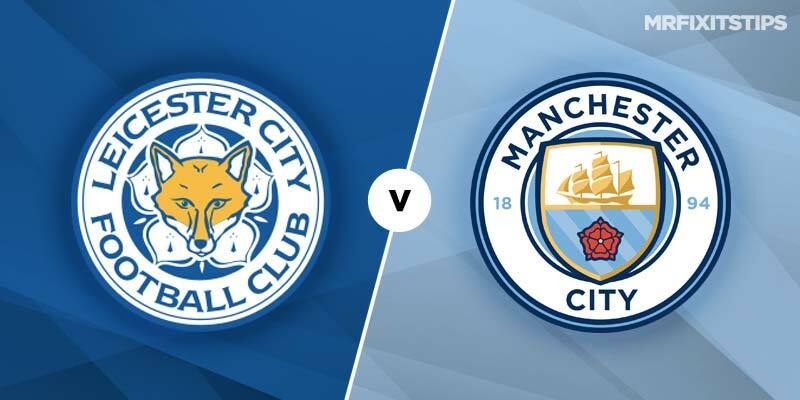 LEICESTER came closer than anyone to knocking Manchester City out of this tournament last season, losing on penalties after a tense 1-1 draw at the King Power Stadium. City survived and went on to lift the trophy, strolling to a 3-0 win over Arsenal in the final, and look in great shape to repeat the trick this term. It has been easy for Pep Guardiola's men so far, seeing off Oxford and Fulham without conceding a goal, but Leicester will present a stiffer challenge. The bookies still can't see the Foxes halting City's charge, however, and Leicester are 6/1 outsiders to win at home with 888 Sport. A repeat of the draw they fought out in the cup last season is available at 4/1 while Manchester City are the massive 4/11 favourites. The price on Guardiola's side doesn't appeal but I like the look of City to win without conceding which is 11/8 with 888 Sport. Guardiola's vast squad has allowed him to rotate for Carabao Cup games but still field a side packed with world-class talents. Kevin De Bruyne could get his first start since returning from injury and the Belgian may be worth a bet in the anytime scorer market at 3/1. If you fancy him to score first then the odds increase to 9/1 with 888 Sport. Fit-again Sergio Aguero is also likely to feature after being on the bench at the weekend and leads the goalscorer markets at 3/1 to break the deadlock and 17/20 to net at any time. A few left-field options may appeal if Guardiola shuffles his pack and I like the look of Phil Foden for anytime scorer at 19/5. Leicester should be at close to full strength and winger Demarai Gray looks a good option at 16/1 for first scorer and 6/1 to net at any time.